With a population of 2.86 million, 80% of which are foreigners, Dubai offers a variety of housing options. 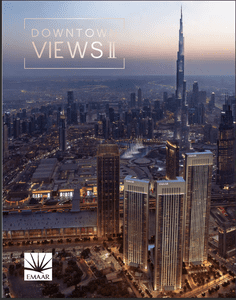 Presence of such a large number of foreigners has had a significant effect on architecture choices in Dubai. From sleek design studios to spacious villas, Dubai real estate offers it all. The evolution of Dubai as an international metropolitan has made renting a preferred living option. Owning a private property, whether an apartment or a villa, is preferred only by the permanent residents of Dubai. As for the majority of the population, a temporary rented place offers a more suitable living option. Many business men invest in the real estate market by buying residential units and then renting out the units for long periods of time. From investor’s perspective, renting a residential unit makes it easy to buy-and-hold a property for a smooth cash inflow in the long run. From tenant’s perspective, the availability of a variety of for-rent properties makes it easier to find a home which suites their needs. In real estate market, renting also goes easier on the pockets as compared to buying a home which in-turn requires a heavy initial outflow of cash. Despite the availability of house loan from banks, tenants prefer renting because of the ease of shifting and also because of the presence of a well-regulated industry. The for-rent property market in Dubai is supervised by Real Estate Regulatory Authority (RERA), a government body which sets forth the clauses for a healthy and long lasting landlord-tenant relationship. RERA also provides guidelines for resolving tenancy disputes to create a win-win situation for all stakeholders. The living options in Dubai include apartments, villas, pent houses, studios and town houses. Out of all these, apartments are the most popular choice in Dubai real estate. 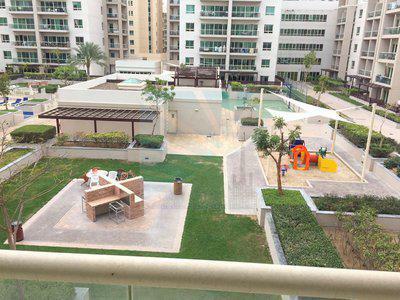 With the popularity of apartments and preference for renting, the apartments for rent in Dubai are the biggest part of any real estate agent’s portfolio. The market offers fully furnished, semi-furnished and unfurnished apartments to tenants. All these categories offer varied benefits to the tenants; fully- furnished apartments are preferred by individuals and families who do not believe in stocking home appliances and furniture while unfurnished apartments are preferred by individuals and families which like to add a personal touch to their home. The high demand for properties for rent in Dubai has driven growth in related industries as well. One mentionable industry is the real estate advisory services. The real estate advisory market has witnessed a massive growth over the last few decades. Local as well as foreign real estate agents have set up huge offices in the UAE to cater to the growing demand for property trade. Overall, the real estate market in Dubai is very competitive and efficient. The construction industry has also witnessed massive growth parallel to the growth in real estate industry in Dubai. The stable customer demand is the main reason why so many international construction firms are operating in Dubai and adjacent states. Because of the optimistic future outlook of these industries, off-plan projects are considered a promising investment in addition to the already constructed residential and commercial units. 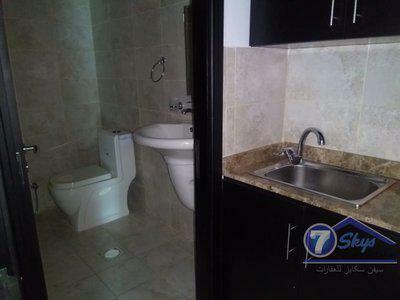 The modern Dubai real estate is designed to attract the upper class. The large number of properties for rent, as well as sale, portray lavish lifestyles within perfectly laid out communities. 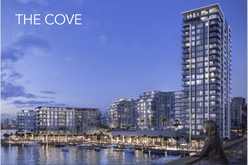 Some of the most extravagant apartments are offered by Le Reve in Dubai Marina, Volante in Business Bay and Emirates Crown in Dubai Marina. 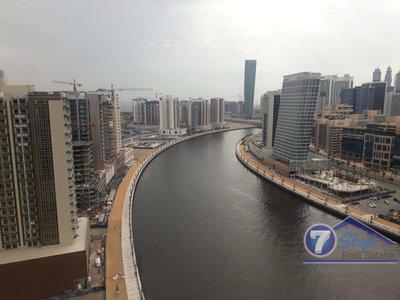 Dubai Marina and Business Bay have caught the eye of the extravagant business elite who are willing to pay up to 7 million US dollars because of the contemporary interiors and uninterrupted views of important landmarks of Dubai. 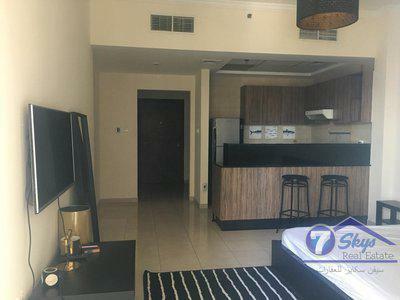 In the villa category, Palm Jumeriah, Downtown Dubai and Al Bariri have the most exquisite property offering with spacious design, spa-like interiors, in-door pool, beach frontage etc. These villas are designed with a mix of Mediterranean, Arabian and western architecture to please the business elite. Despite being famous for focusing on the business class, Dubai real estate also has a variety of property offering for the working class. The properties for rent in Dubai also cater to the needs of the middle and middle-upper class with reasonable living options. 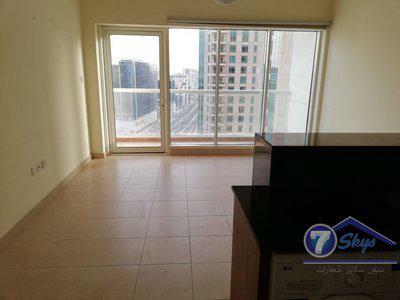 The monthly rent for living in a furnished home in a normal area ranges between 6500 to 7000 dirham for an 85 m2 unit. 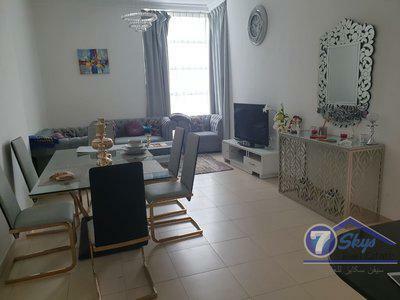 Moreover, the monthly rent for living in a furnished home in a normal area ranges between 4200 to 4300 dirham for a 45 m2 unit. Within this category, apartments are the most popular living option. 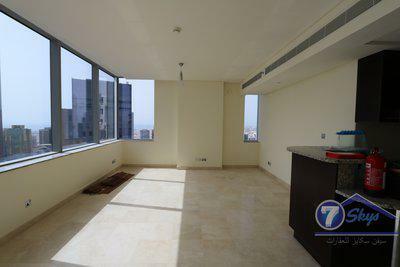 Apart from residential units, commercial properties for rent in Dubai are also very popular. Dubai offers a lucrative investment opportunity for investors who seek sustainable return on investment with a moderate risk factor. Commercial property includes independent shops, halls and wide-spread malls. On the international platform, Dubai is portrayed as a business hub and a shopping haven with a promising return on investment. 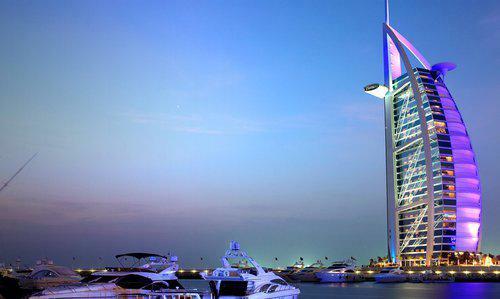 Over the last few decades, Dubai has successfully pulled the shopaholic tourist traffic. The Dubai International Airport has been renovated multiple times to cater to the growing international air traffic; a majority of which are tourists from South Asia and Gulf region. Dubai also organizes a yearly shopping festival to boost its shopping malls and attract more foreign direct investment in the commercial arena. In this scenario, analysts are optimistic about healthy returns on investment. Investors actively seek the ideal commercial property for rent in Dubai to boost their business and gain access to the heavy international tourist shoppers. The real estate advisory market is segregated based on the choice of target market. Some agents target locals while others opt for foreigners. Within this is a subcategory for corporate clients and individual clients. All these clients have distinct expectations and need to be handled separately. Some real estate agents in Dubai deal specifically with corporate clients and offer deals for commercial property only while others deal with individual clients only.